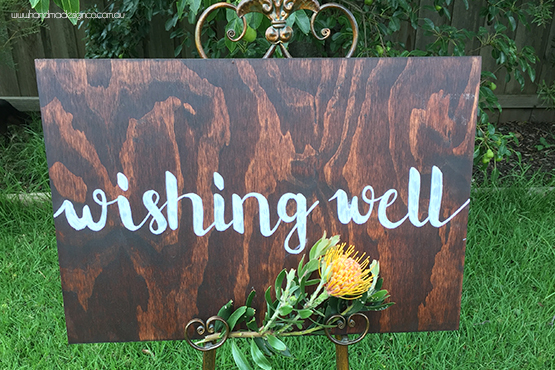 The Handmade Sign Co. - Custom Designs - Hand-lettered signs perfect for weddings, events or your home. 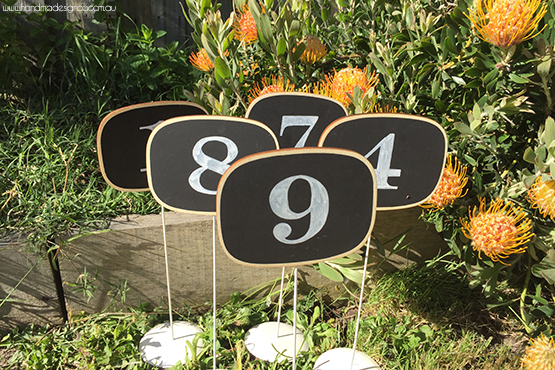 We have a huge range of options for our custom signs. From colours of stain, to sizes, to thickness of wood, to colour of paint, there is little we can't do! Check out our Instagram and our portfolio to see some of our previous work to get an idea and contact us to let us know what you would like to order. We can contact you with a free quote and estimated turn around time. Head over to our contact page and send us your request and we can let you know pricing and turn around times. 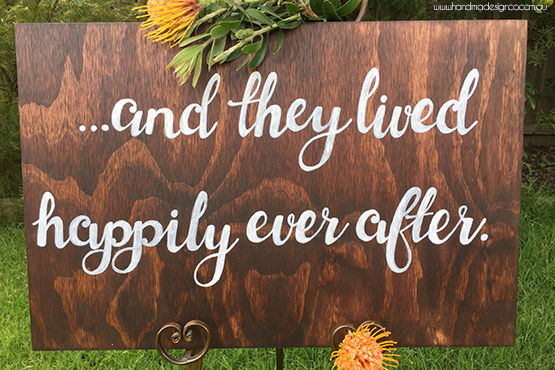 The Handmade Sign Co. - Handmade signs and decor, ideal for functions, gifts and weddings made with love in Melbourne, Australia. 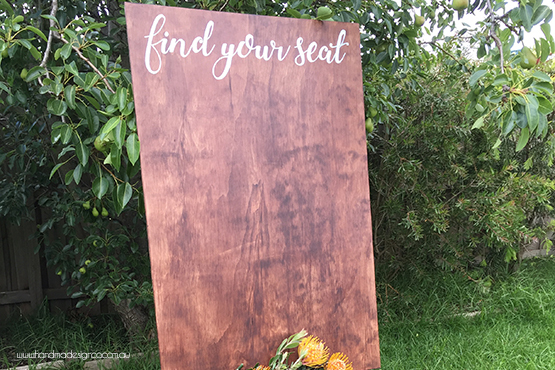 © Copywrite 2016-2018 The Handmade Sign Co.